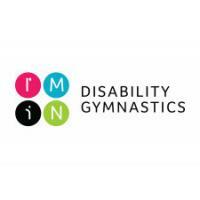 The I'm IN Programme provides a range of grass roots and introductory disability gymnastics participation opportunities. 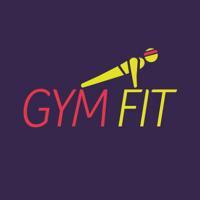 GymFit is a programme aimed at 12 year olds and above and can take place in any gymnastics environment by any British Gymnastics registered participant. 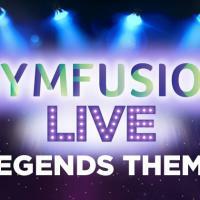 GymFusion is British Gymnastics National Festivals Programme. 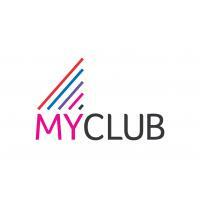 The MY Leadership Academy programme is designed to create a structure which young people can follow to help them develop as Leaders within gymnastics in school, clubs and leisure centres. 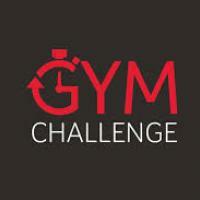 The Next Step Gymnastics competition resource has been put together in response to the success of the Key Step Pack.